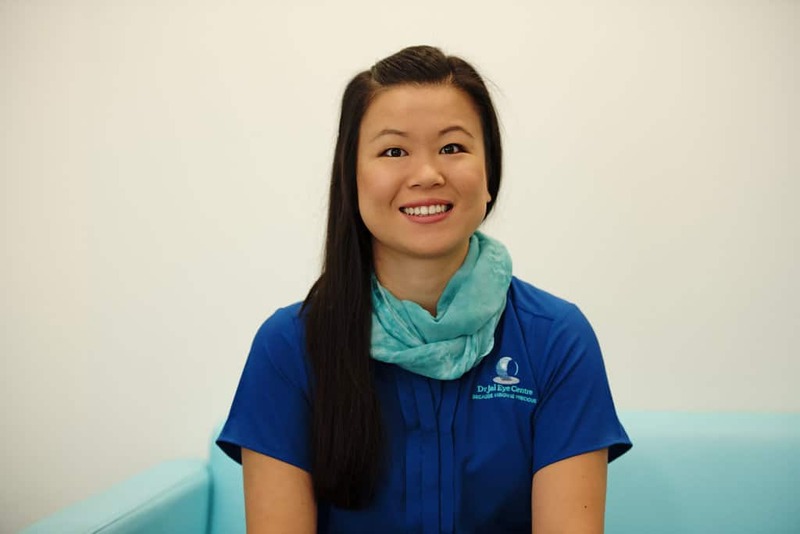 Dr Jai is the owner and director of Queensland Eye Specialists and is currently Bundaberg’s longest serving full time ophthalmologist, having assisted the people of Bundaberg and surrounding areas with their eye care since 2004. 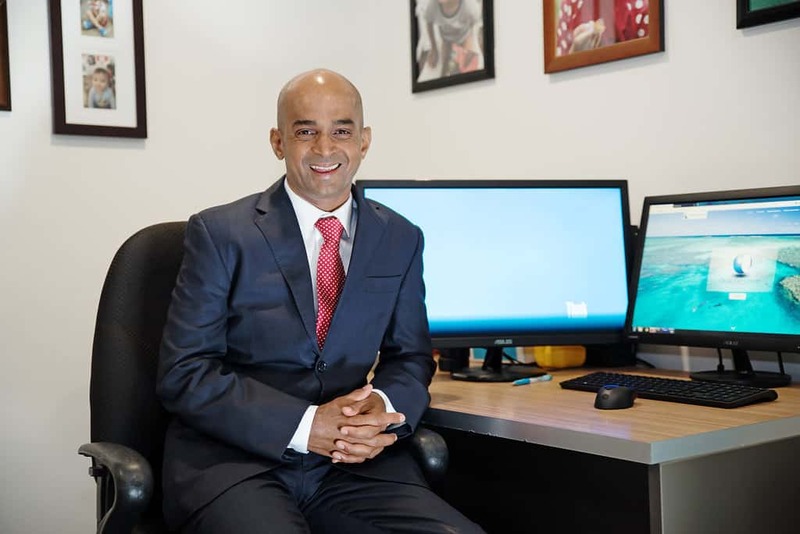 Dr Jai grew up in Sydney and completed his Ophthalmology training at the prestigious Sydney Eye Hospital, before completing his PhD in cataract research, and an additional specialty fellowship in laser vision correction surgery. He moved to Queensland in 2003. Dr Jai has a special interest in cataract surgery and has performed over 8000 cataract surgeries on local residents. Dr Jai areas of expertise are Cataract & Refractive Surgery, treatment of Macular Degeneration, Glaucoma and common eye conditions. In addition to caring for his patients, Dr Jai also assists with training of medical students, completing their degree through the University of Queensland. He returned to Australia in 2007 & commenced private practice in Retina, Vitreous and Macular Surgery at the Terrace Eye Centre and Queensland Eye Hospital. 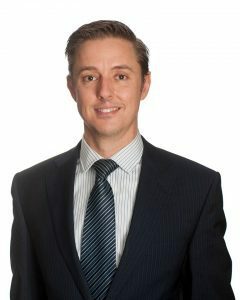 Dr Donaldson also holds a public appointment at the Princess Alexandra Hospital where he sees patients in the retina clinics and is a Senior Lecturer at the University of Queensland involved in the teaching of medical students and ophthalmology registrars. Dr Mark Donaldson is a visiting specialist to Dr Jai Eye Centre. Traveling to Bundaberg frequently to treat patients requiring vitreo-retinal and macular surgery. Claire graduated in 2008 from Queensland University of Technology and originally moved to Bundaberg in 2009. She completed her post graduate degree in ocular therapeutics in 2011. 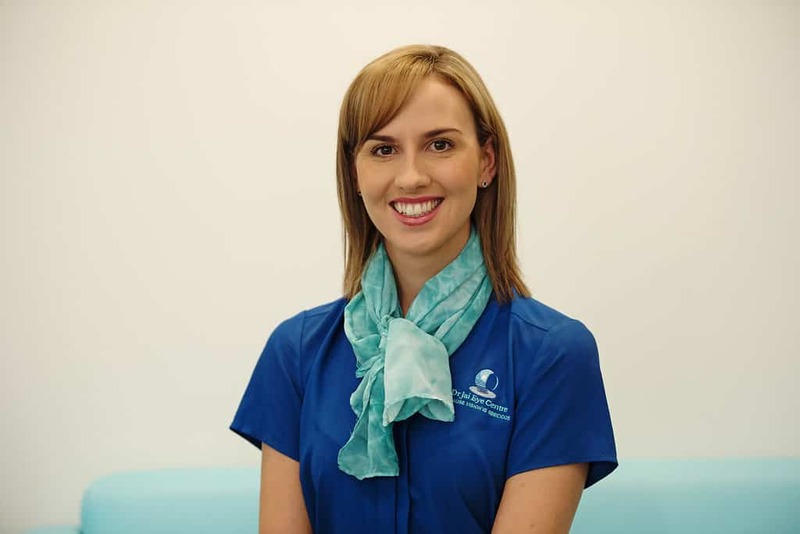 ​After working in both private practice as well as for larger companies Claire has returned to Bundaberg working alongside Dr. Jai since 2014. Claire has had further specialised training with Dr. Jai to enable her to practice exclusively as a clinical optometrist. She provides first-class patient care both pre and post-operatively as well as providing excellent comprehensive reviews for our current patients. Jennifer is a therapeutically qualified clinical optometrist. Jennifer graduated from the University of Auckland with a Bachelor of Optometry with First class honours in 2011. Since completing her degree, Jennifer has worked in private and larger optometry practices across both New Zealand and Australia. Jennifer moved to Bundaberg in April 2017 and works alongside Dr Jai and clinical optometrist Claire Finter. Her main role is caring for our patient’s pre and post operative care as well as managing patient comfort in our new dry eye clinic.